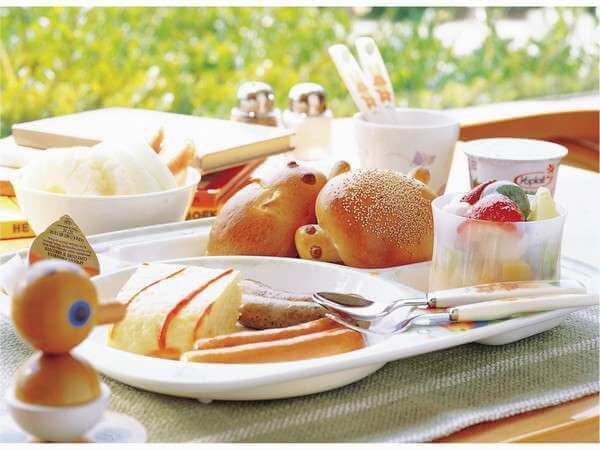 This family-friendly Urayasu hotel is located in Maihama, within 2 mi (3km) of Tokyo Disney Sea and Disneyland Tokyo. Tokyo Sea Life Park is 2.2 mi (3.6 km) away. This hotel features 5 restaurants, an indoor pool, and a health club. Free WiFi in public areas and a free theme park shuttle are also provided. 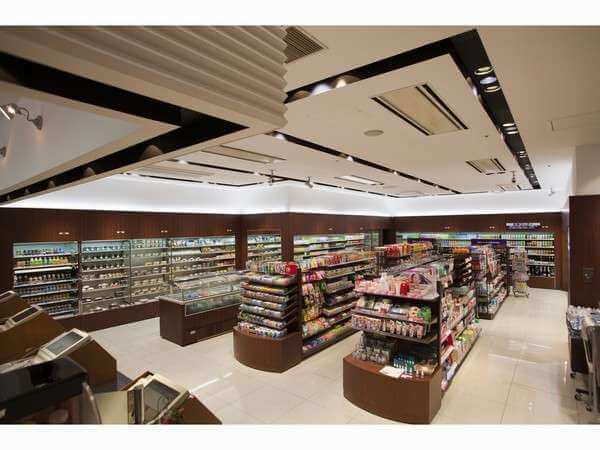 Additionally, a bar/lounge, a coffee shop/cafe, and a snack bar/deli are onsite. All 823 rooms boast deep soaking tubs and offer WiFi and flat-screen TVs. 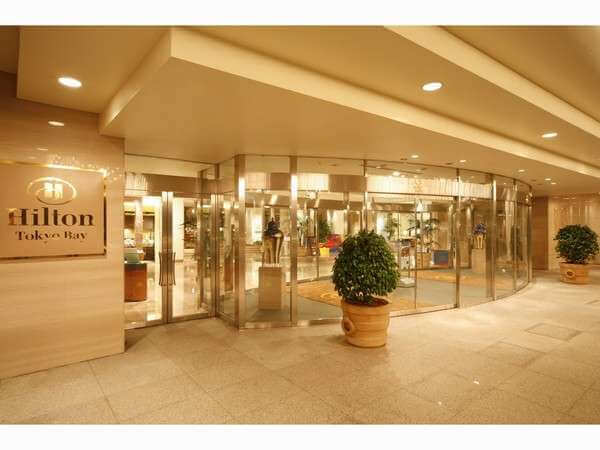 Wired Internet, refrigerators, and hair dryers are among the other amenities available to guests. 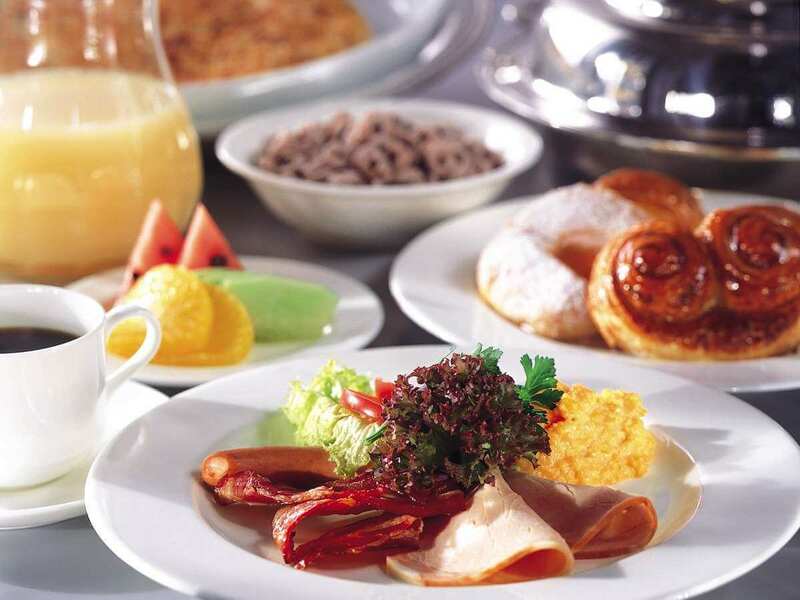 Buffet breakfasts are available for a surcharge and are served each morning between 6:30 AM and 20:30 AM. 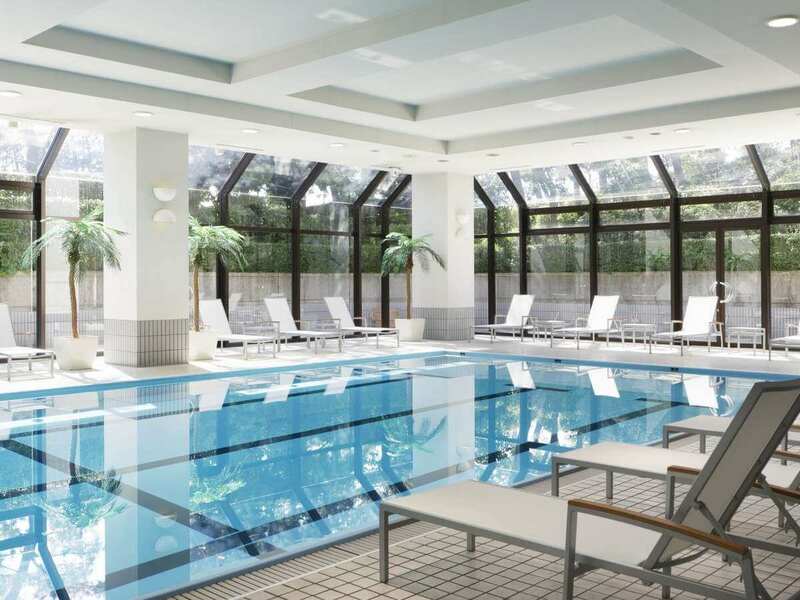 An indoor pool, a children's pool, and a seasonal outdoor pool are on site. Other recreational amenities include a health club and a sauna. One child 5 years old or younger stays free when occupying the parent or guardian's room, using existing bedding. 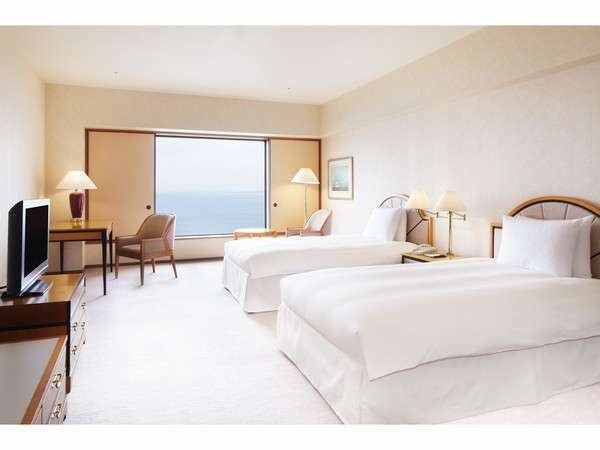 The Japanese Ministry of Health, Labour, and Welfare requires all international visitors to submit their passport number and nationality when registering at any lodging facility (inns, hotels, motels, etc.). Additionally, lodging proprietors are required to photocopy passports for all registering guests and keep the photocopy on file.